Find used Peugeot 407 car parts here. 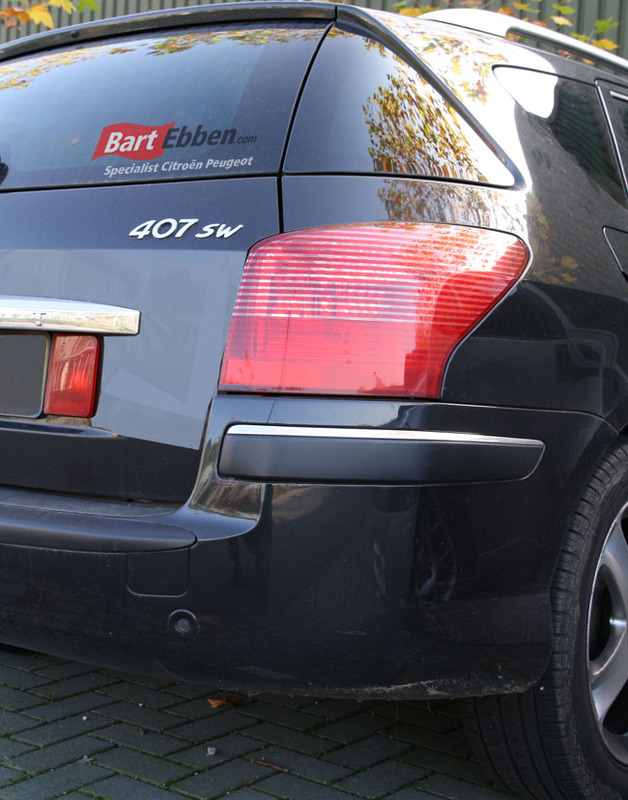 When you are in need of used car parts Peugeot 407 it is good to know Bart Ebben. As a professional cardismantler we specialise in Citroen and Peugeot. Our stock contains more than just engines and gearboxes. Delivering an airbag, wishbone, suspension strut, ECU, front bumper, etc. is just as easy for us also for the Peugeot 407 SW or Peugeot 407 Coupe. 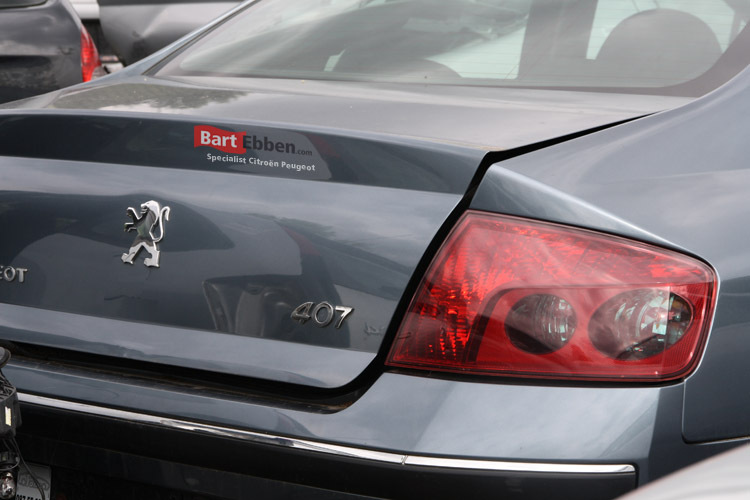 Interested in how to get our Peugeot 407 used spare parts? Finding all common Peugeot 407 used car parts yourself is made easy in our online catalogue. Auto parts for Peugeot 407 SW can be found in there as well. However the easiest way to get exactly the right autoparts is to send us a car part request. Please give us all the information asked for in the form and you will receive detailed part information regarding price, availability and shipment details. Our company is located in the Netherlands, but we ship car parts to destinations all over the world on a daily basis. Therefore it will not be a problem to get the second hand Peugeot 407 car part of your choice to your location. Just ask our salesteam for specific shipping information.